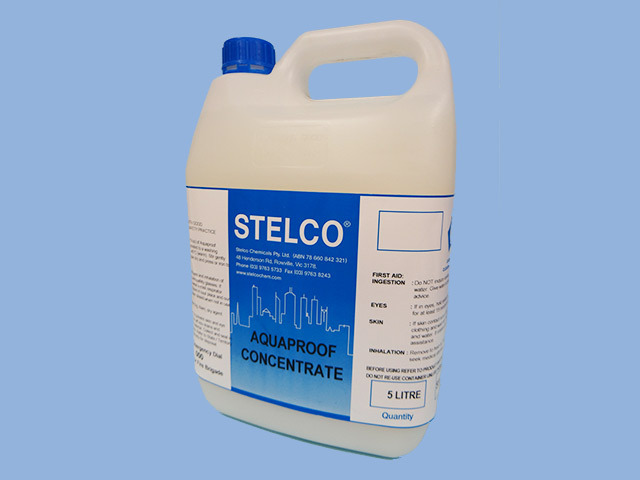 Add to washing machine or bath to achieve full water repellence. Eliminates odours instantly, giving a fresh fragrance. 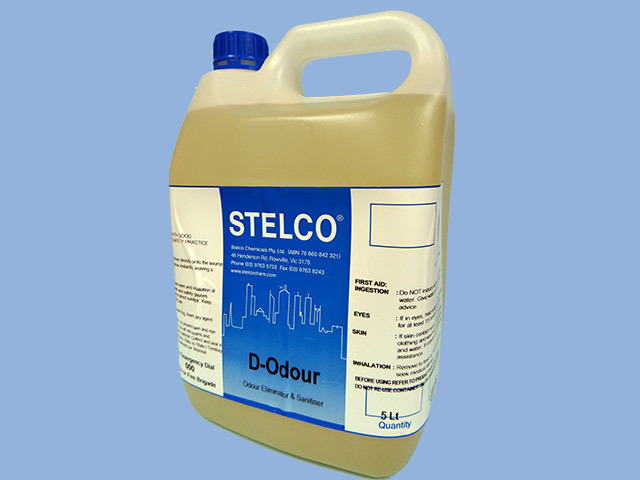 Spray directly onto the source of the odour. 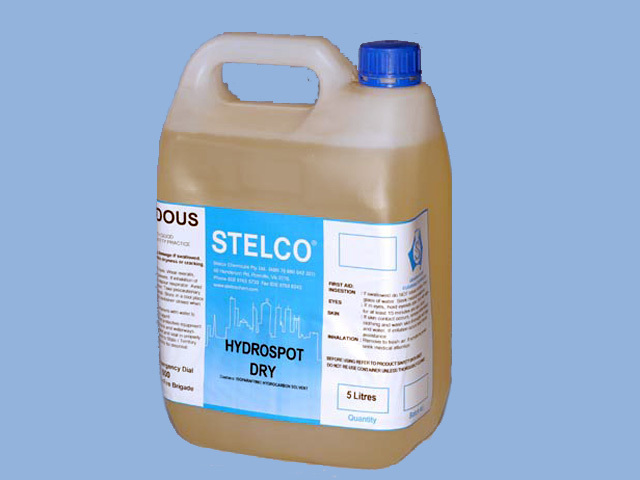 Dryproof is a dry-­‐side proofing agent which gives to cotton, wool or synthetic garments the high rain repellency of the new textile finishes. 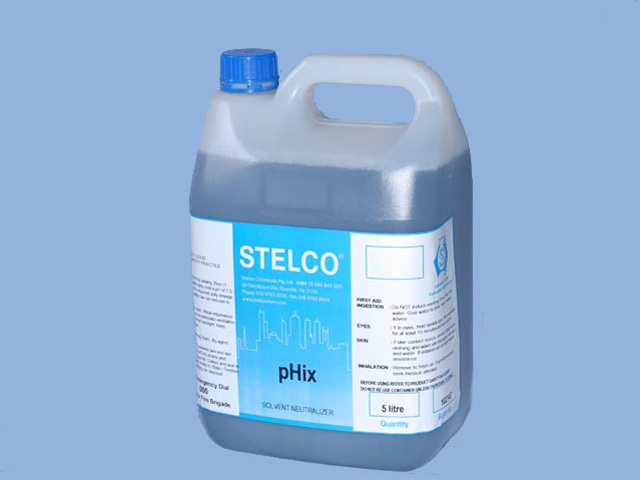 It is a liquid, dissolves in cold solvent perfectly, and is completely stable. 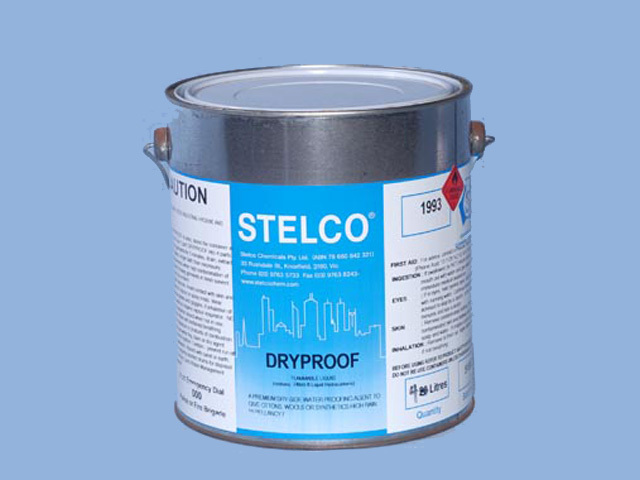 Drysize is a completely colourless and odour free dry-­‐side re-texturing agent. 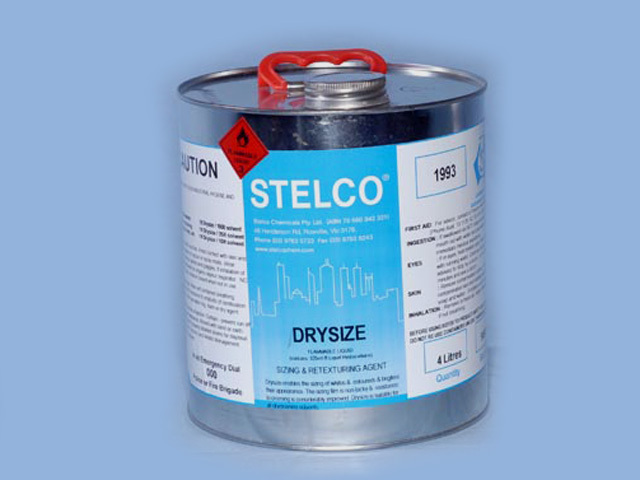 Drysize now enables you to size whites and bright colours without dulling their appearance. The sizing film is absolutely non-­‐tacky and the rumble resistance of the treated garments considerably improved. 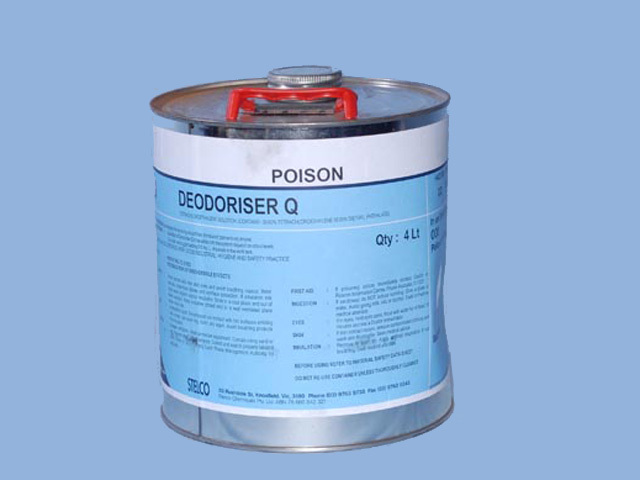 Drysize is suitable for Perclean and White Spirit and may be used either in the cleaning machine or in a separate sizing bath. The most common fault in silk garments is that the sensitive filament fibres becomes abraded and chafed during wear and the affected areas take on a ‘frosted’ appearance. 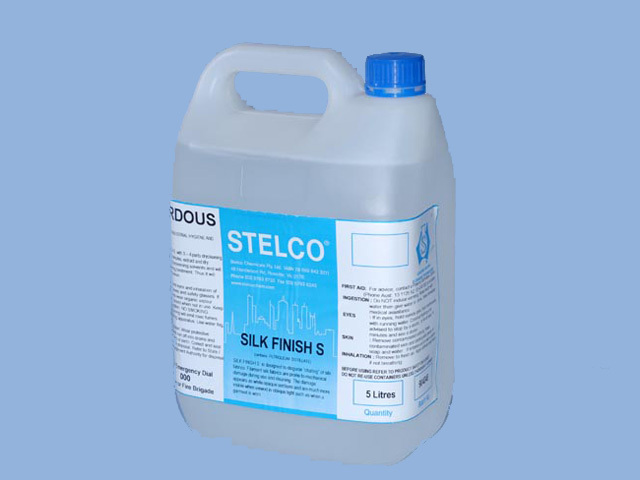 This problem can generally be overcome with Silk Finish. Chafed and dulled cottons, linens and other fibres may also respond to treatment. Wet Det is a unique liquid laundry detergent. 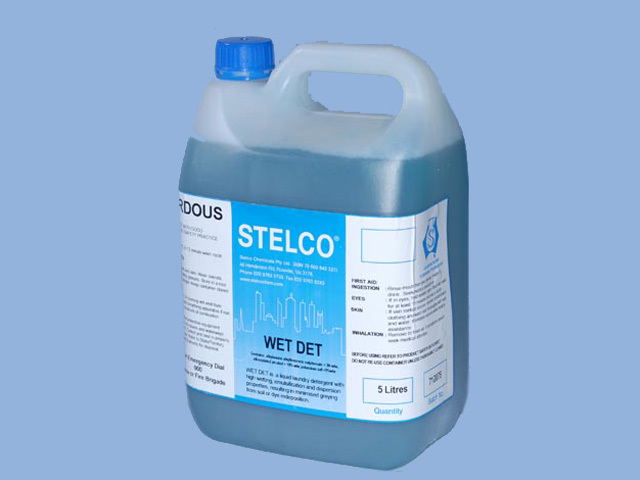 The balanced detergent system offers excellent cleaning and at the same time minimises any problems of dyestuff cross-­‐ staining and greying due to soil re-deposition. Because of its near neutrality it may be safely used for washing woollen fabrics as well as cottons and man-­‐made fibres. Wet Det has found considerable success in the laundering of shirts. 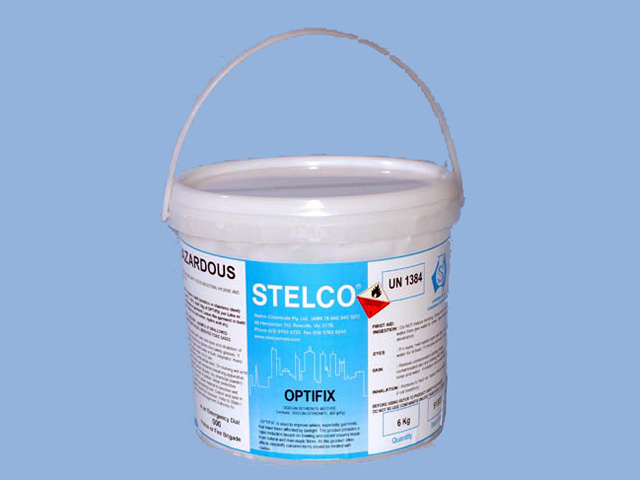 Concentrated spotting agent used when cleaning in hydrocarbon.